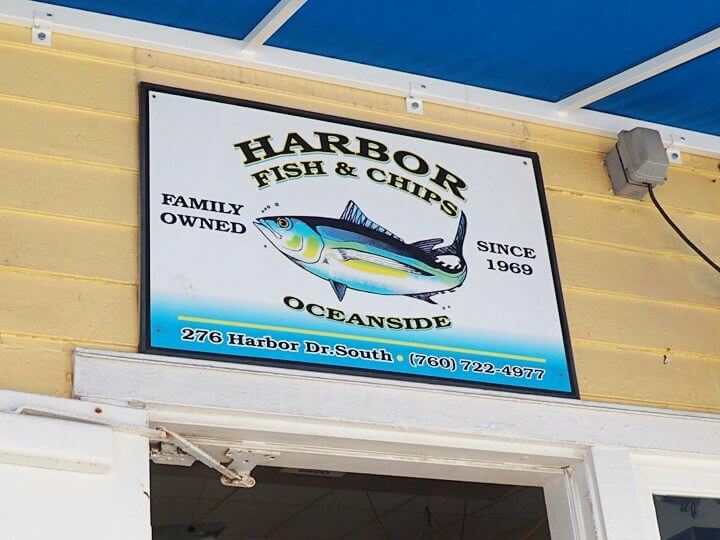 Starting with breakfast standout Stratford at the Harbor, here you can enjoy beautiful scenery from an enclosed patio overlooking the water, as well as friendly staff, homey style décor and hearty dishes. The robust menu offers eggs in any style, scrambled, omelet or Benedict. 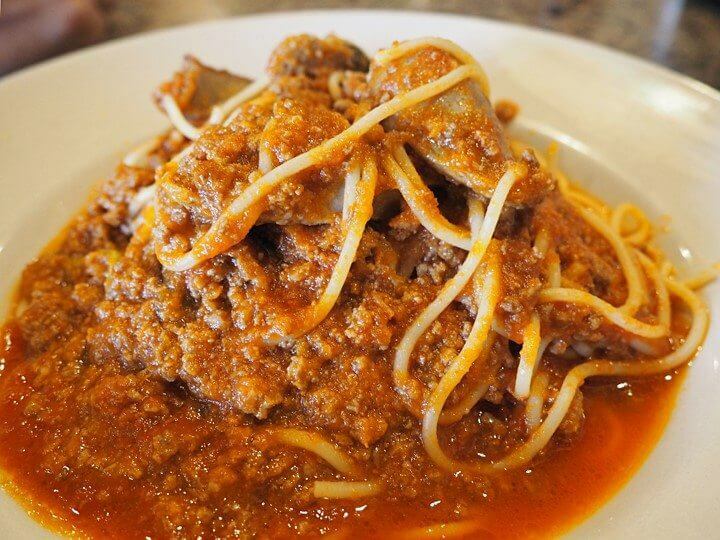 Prefer spicy? Try the Chilaquiles Jalisco or burritos. Tasty griddle items offered include delicious Cinnamon Bacon pancakes and Berry Crunch French Toast. 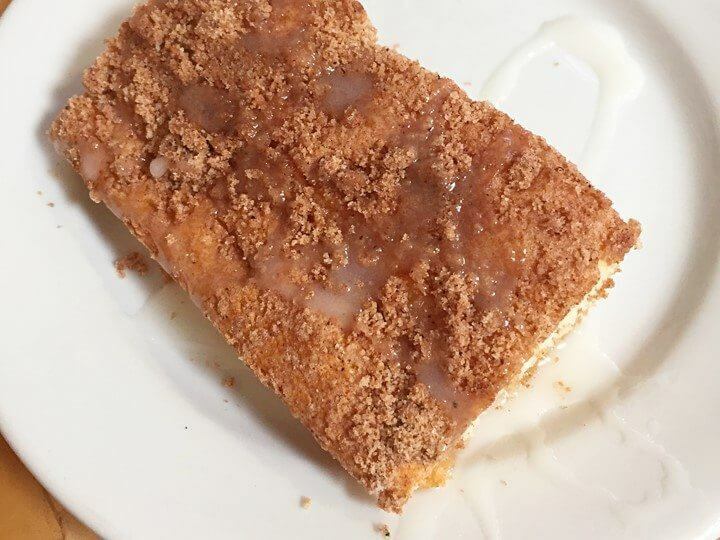 When it’s time for dessert don’t miss out on Stratford’s famous, heavenly moist coffee cake coated with cinnamon crumb and sweet white glaze! To drink it all down beverages available range from fresh squeezed orange juice to refreshing Mimosas or Bloody Mary’s. 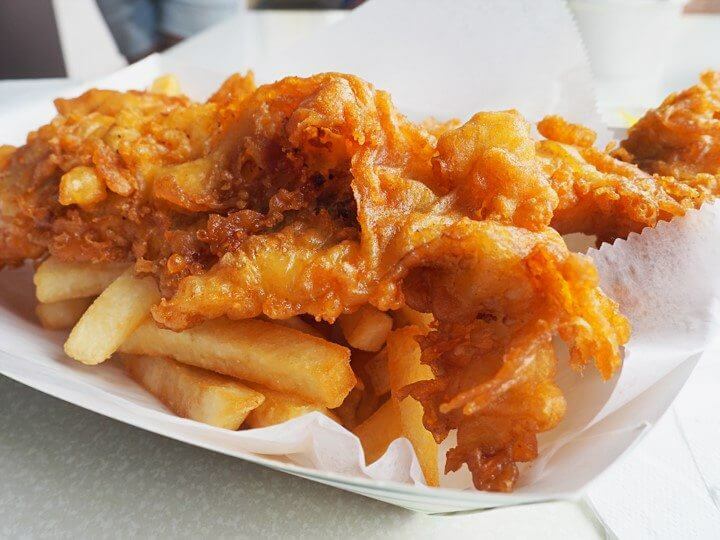 For a super casual lunch or dinner, check out family-owned and operated Harbor Fish & Chips. 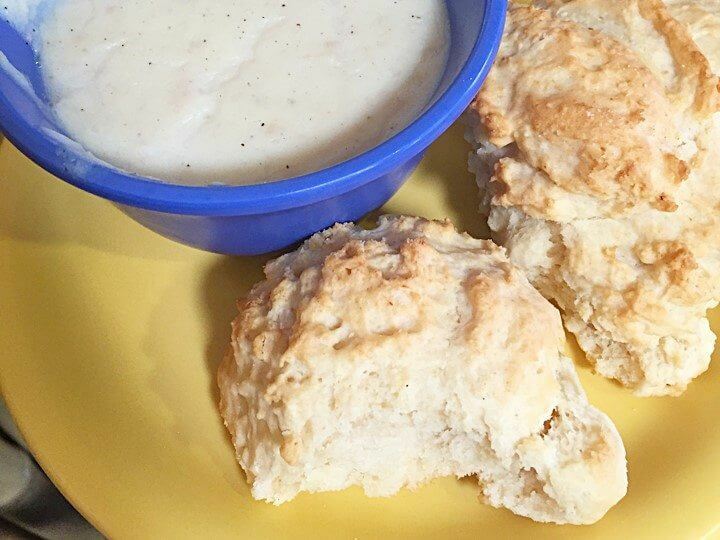 Order at the counter before grabbing a seat indoors or outside on the boardwalk. Signature dishes include their hot crispy fish & chips and loaded battered fish tacos. You can also find shellfish, salads, soups, burgers and grilled fish on the menu paired with soft drinks, beer and wine. Everything including the coleslaw and original recipe tarter sauce is made by hand within the restaurant’s fun family photo, giant shark jaw, hanging fish and nautical décor lined walls. For spectacular seafood and sunset views, visit the upper level Lighthouse Oyster Bar & Grill and dine on the outdoor deck. The extensive menu features Mexican/American fare with seafood entrees, pastas, burgers, steaks and Mexican specialties such as ceviche, tacos or quesadillas. Start with oysters, shrimp cocktail or homemade clam chowder and don’t forget the succulent seafood entrees are available steamed or fried! 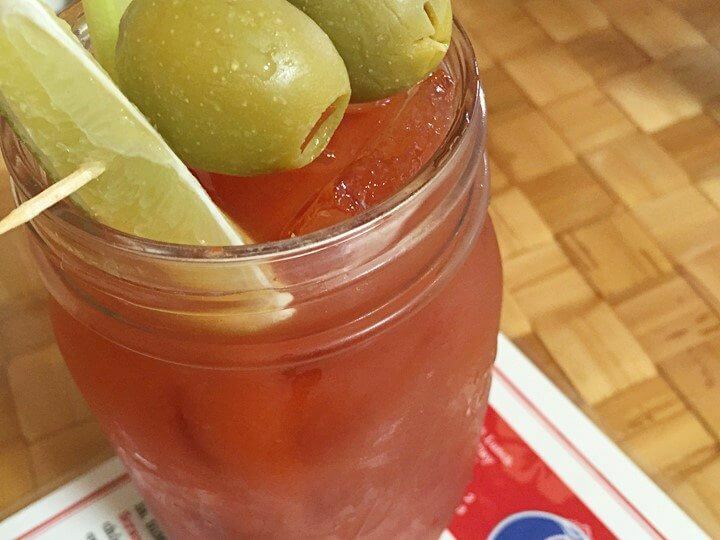 Happy hour runs 3pm-6pm daily with $5 house wines/draft beers plus food specials. You can even stock up on fresh fish delivered daily from the well-stocked seafood market downstairs! If you’re in the mood for Italian, visit Dominic’s at the Harbor for exceptional service and cuisine in the pleasant dining room or picturesque patio. 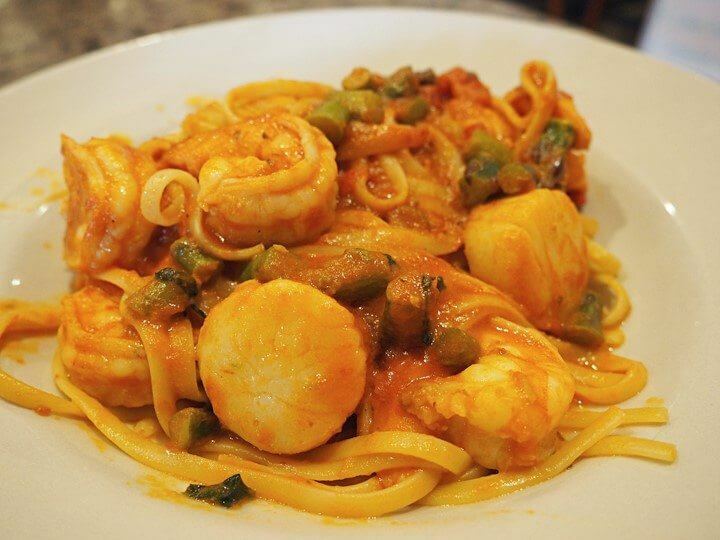 Dominic’s classic Italian favorites including the Calamari Fritti, Spaghetti Carbonara and Veal Marsala are made from Sicilian family recipes passed down through generations. Choose from a stellar rotating selection of fine wines and 13 craft beers on tap while enjoying the steaming hot complimentary bread sticks made from pizza dough. 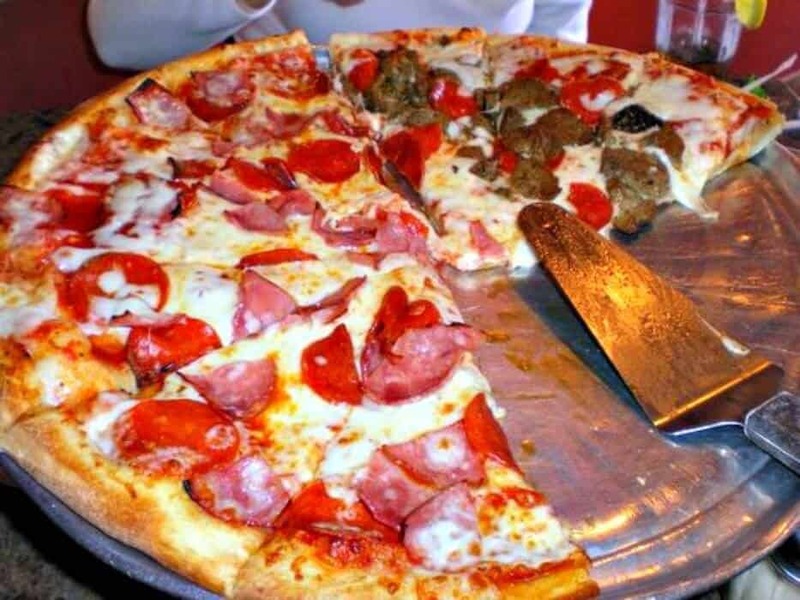 Don’t forget about the hand-tossed gourmet pizzas which are serious business at Dominic’s! Their legendary pizza crust is made from a time-honed sugarless recipe that tastes divine. Chef/general manager Toré Trupiano placed an impressive 5th in the World Pan Competition this past June. In fact, Toré arranged for Dominic’s to host the 2017 U.S. Pizza Team West Coast Pizza Trials attracting celebrity judges and top pizzaiolos from around the nation to Oceanside! Finally, for Japanese food choose cozy and welcoming Rising Sun Sushi Harbor. 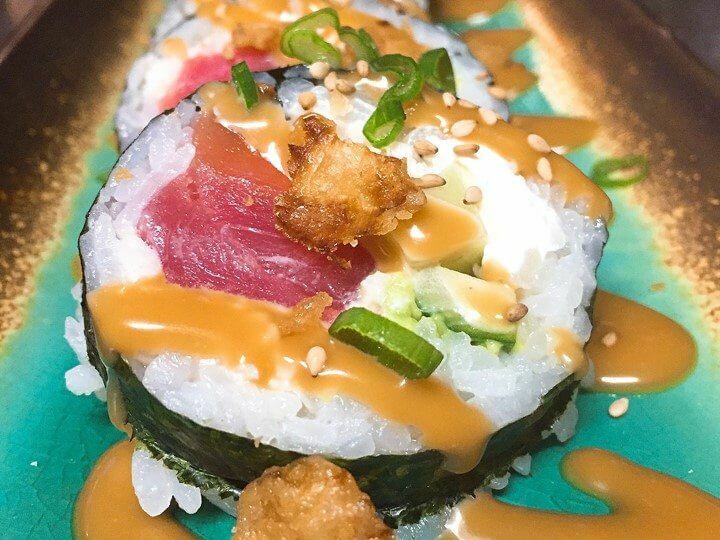 Although missing a view, this establishment run by amiable chef Tony and his wife delivers on fresh sushi, sashimi, teriyaki and more. The Craft-your-Poki dish comes with a choice of seafood and Yuzu Citrus Soy, Spicy Garlic Ponzu or Wasabi-Lime Aioli sauce. Voluminous bowls of Miso Ramen satisfy. 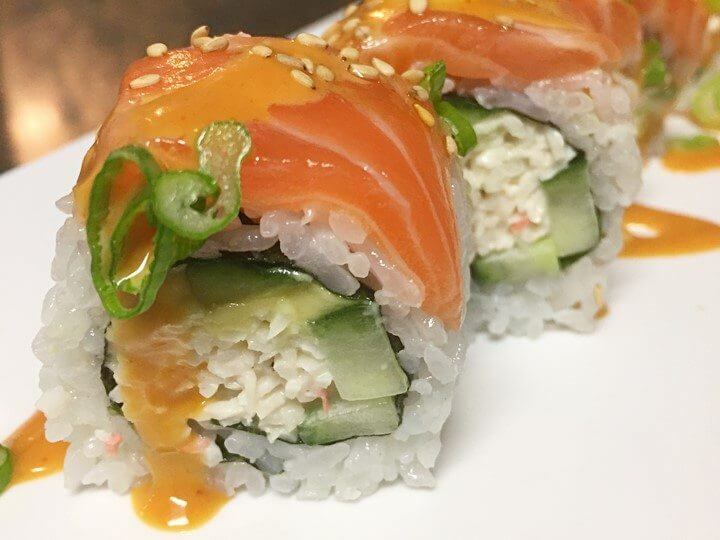 Unusual house special rolls include the Orange Blossom with crab salad, salmon sashimi and Spicy Yum Yum Aioli or Rock ‘N’ Roll with tuna, salmon, crab and Screaming O Sauce. Libations such as Japanese beer and sake are also available. 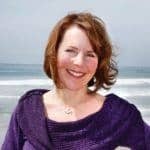 Jolee Pink is an Oceanside-based writer, designer and artist. She runs the popular Eat Drink SD Facebook group and her Wabisabi Green lifestyle blog focuses on art, design, food and travel. For more information, please visit wabisabigreen.com. The post Scenic and Savory Oceanside Harbor Dining Spots appeared first on Visit Oceanside. Nonstop Flights To Calgary, Canada From $30 One Way—Visit Banff National Park!